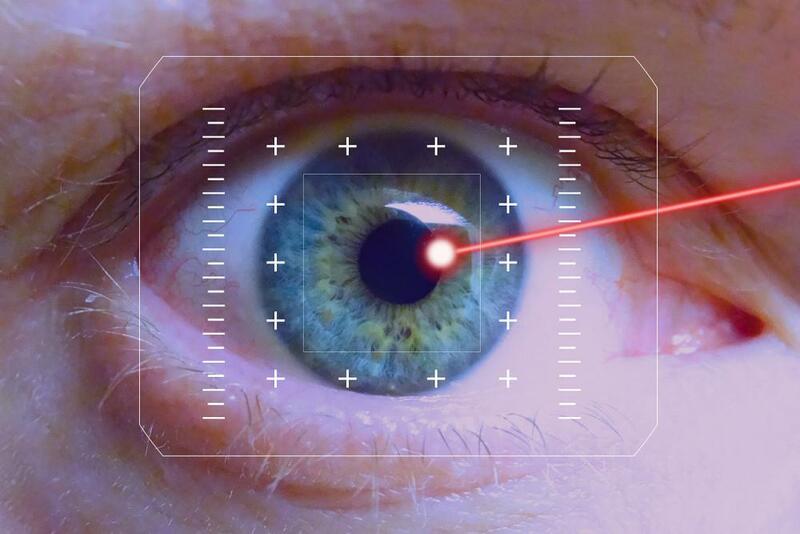 Refractive surgeons have long appreciated wave scan technology and its role in the calculation, evaluation and understanding of the quality of vision of our patients. 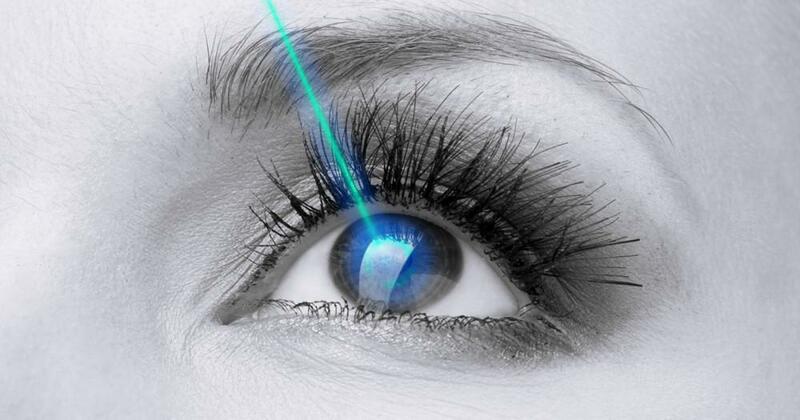 Its arrival was greeted with great anticipation in the laser vision correction world and its impact in providing better quality excimer ablations stands as one of the two technologies (along with the addition of femtosecond laser flap creation) that have made LASIK and PRK much safer and predictable. But the AMO first generation wave scan device had some drawbacks. It could not generate viable ablation treatments for individuals with small pupils and could not create astigmatic corrections beyond a limited range of 3.50 diopters. Further, it was incapable of resolving reliable wave scans on cornea with shape abnormalities such as those seen post trauma or with ectatic dystrophies. These issues appear to be addressed with the arrival of iDesign. Along with advanced wave scan capability the device also incorporates a menu of multiple measurements including full gradient topography, pupillometry, autorefraction, as well as keratometry. The iDesign aberrometer (Abbott Medical Optics) makes use of the familiar Hartmann-Shack technology of its predecessor, however, compared with the original 240-spot lenslet array, iDesign has five times more data points—up to 1,200 Hartmann-Shack generated spots (over a 7.00 mm pupil). The net effect is up to a 500% increase in precision and accuracy. The net effect is that for the first time the surgeon can capture and calculate treatments for highly aberrated corneas with iDesign. 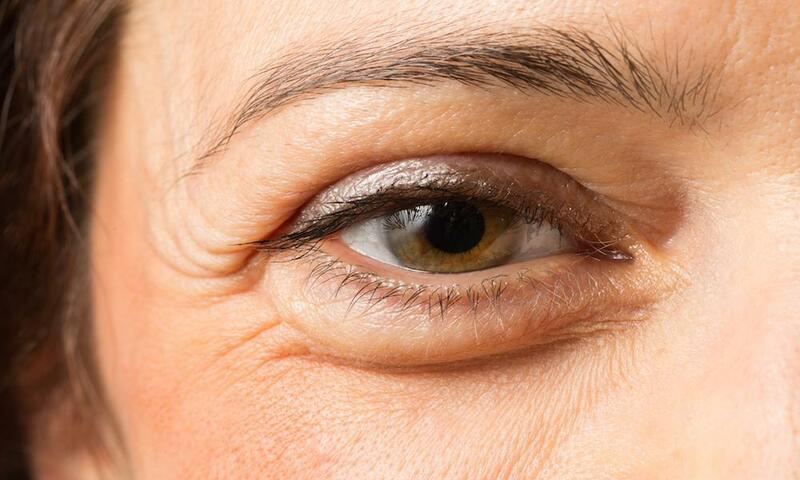 There are peer-reviewed articles soon to be published that report the ability to treat post CXL keratoconic patients. This is a huge improvement and competes well with topography driven systems allowing for the delivery of accurate treatments with greater end point accuracy and less requirement for enhancement. The system incorporates features that neutralize patient accommodation as a detracting element in reproducibility. This has historically been problematic in treatment calculations and will allow for improved accuracy in measurements for surgery. This is a major improvement over our current system. It can resolve refractive errors over the range of -16.00 to +12.00 diopters with up to 8 diopters of astigmatism in increments of 0.16 diopters. Astigmatism treatments of up to 5 diopters will be now available. 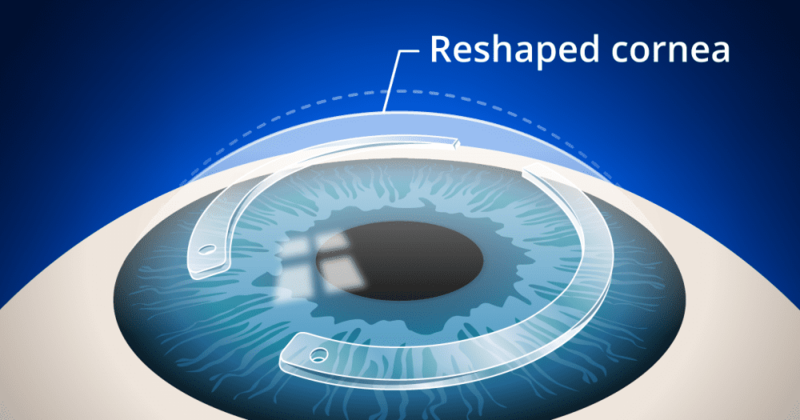 This is a significant added feature in extending treatment ranges and eliminating the need for preparatory AK for patients with cylinder above 3.5 diopters under our current system. In addition to its ability to resolve higher levels of astigmatism, one of iDesigns greatest attributes is its ability to very accurately resolve astigmatic patterns and axes as documented by Steven Schallhorn, MD, of Optical Express. He has reported impressive early results with this aberrometer in a large series of eyes treated at Optical Express centers in Europe (Abbott Medical Optics). In that study, astigmatic patients treated based on iDesign aberrometry had fewer outlier results and a tighter correlation coefficient compared with standard aberrometry, and less chance of an axis shift. 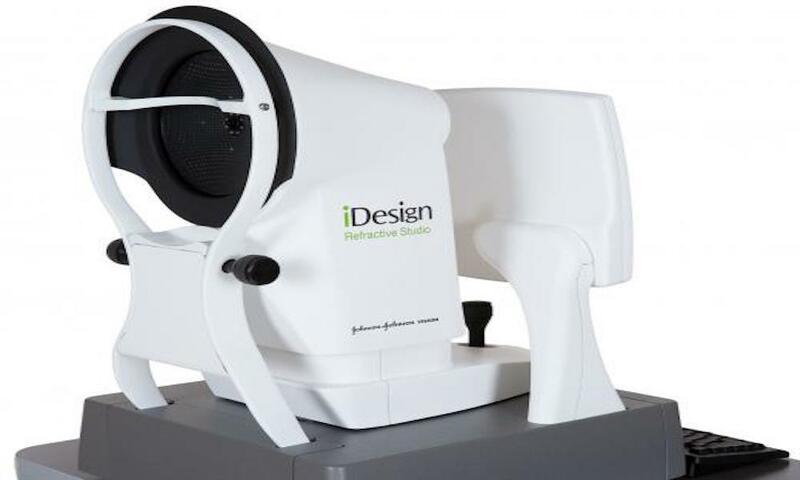 iDesign makes use of par projection system that projects a pattern of spot light projection onto the anterior surface of the cornea. This allows for accurate surface topography and anterior surface elevation measurement similar to the Galileo system (Ziemer Group). Surface topography is essential in the post operative management of post op KAMRA patients as elevation based scanning systems are fooled by the post KAMRA cornea and produce spurious reports. I am very excited to report that we will soon be adding iDesign in the evaluation and treatment of patients at my clinic. Stay tuned for future posts devoted to our observations and results.